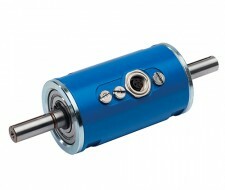 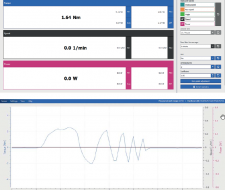 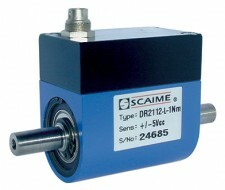 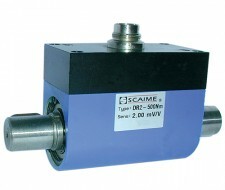 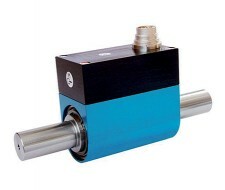 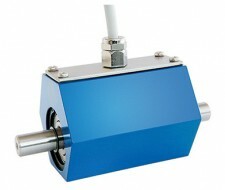 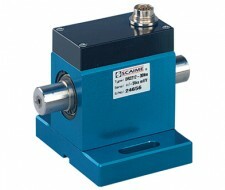 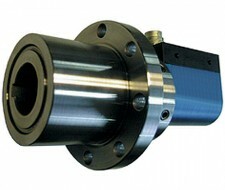 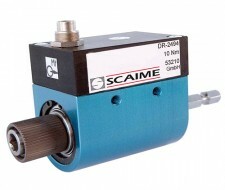 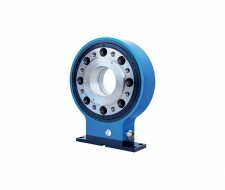 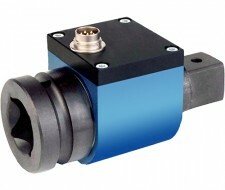 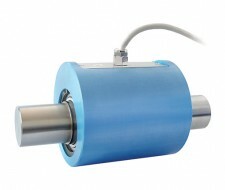 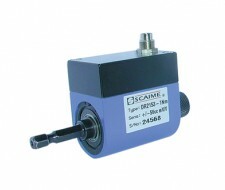 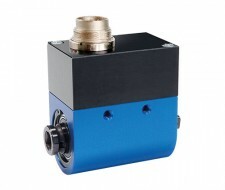 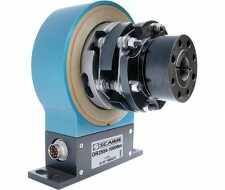 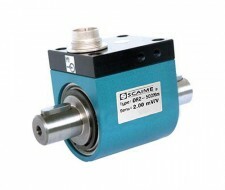 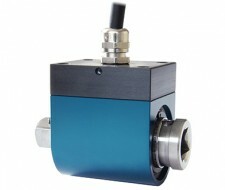 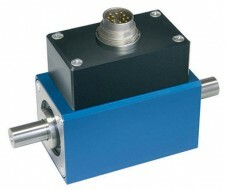 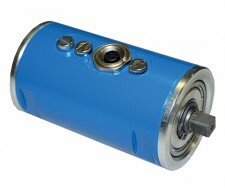 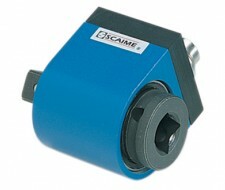 Measure torque on static or rotating parts. 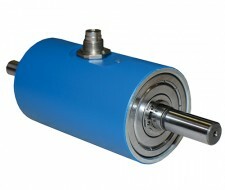 Rotating torquemeters use a system of transmission by electrical contact (brushes) limiting their maximum rotation speed to 2000 rpm and emitting a low-level signal (mV). 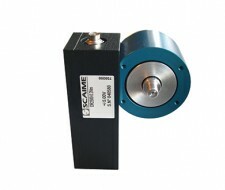 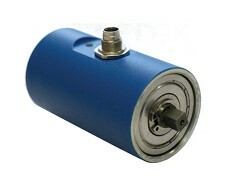 Contactless torquemeters can reach speeds of up to 30,000 rpm, with greatly reduced maintenance (no brushes) and emit a high-level signal of ±10 V.